Yahel has been a solid part of the Perfecto stable for some time, with tracks like “Creatures” and “I Dive” featuring vocals from Liya and “Life Of Your Own” with Tammy. 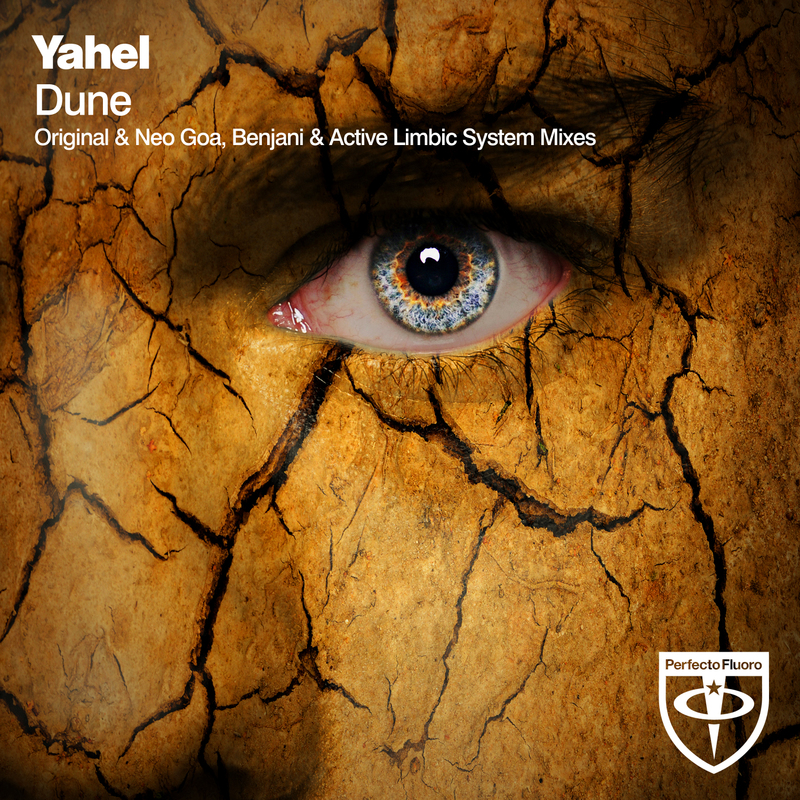 Its finally time for Yahel’s first solo instrumental on “Fluoro” and what a track it is! Featuring as the opening track on Full On Fluoro, volume 2, mixed by the man himself, “Dune” is a step above with both mixes by Yahel (the “Original and Neo Goa mix) oozing class with a reminder of what real trance is! Remixes come from Benjani, who returns to Fluoro to give us his high quality progressive trance sound, and Active Limbic System who turn in a more upbeat remix with that classic Fluoro sound. This is one fantastic record!